It’s been fun to serve on a semi-consistent basis for a local church while we’re in a transitional time of life and ministry. Jonathan Foster is the Creative Programming Pastor at Mountain Valley Church and has occasionally invited me to lead worship with his team over the past few months. Located in North Scottsdale, this community of Christ followers is genuine and sincere in their belief and real-life approach to figuring out what living a life of faith means in todays world. At times, Scottsdale tends to have a reputation for being materialistic, superficial and pretentious. I’ve been to a couple churches in Scottsdale that live up to the stereotype of their community. But there is something different happening at Mountain Valley. I desperately appreciate the sense of rawness and authenticity in the people I’ve met there as they are working hard at living right and loving God with their lives. Pretty refreshing I think! Definitely an added bonus for me…Pam was able to be on the team playing keys and we also had a Cello player so it added some very cool vibey moments to the set. 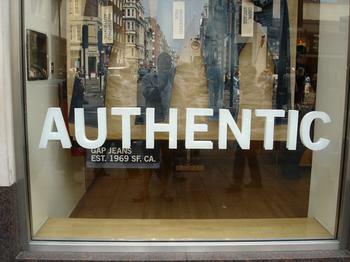 So…where are you finding authentic people living out their faith during your week?